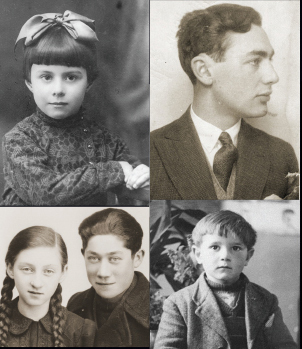 The pause in the Germany's anti-Jewish campaign was brief. William E. Dodd, the U.S. ambassador to Germany, reported that Jews awaited "with fear and trembling" the end of the Olympic truce. 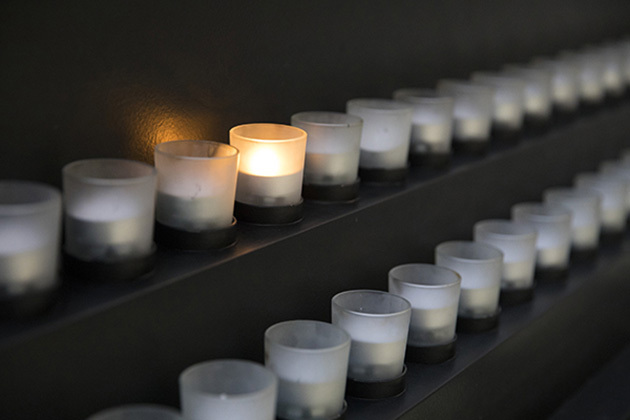 Two days after the Olympics, Captain Wolfgang Fürstner, head of the Olympic village, killed himself after he was dismissed from active military service because of his Jewish ancestry. In 1937, German Jewish track star Gretel Bergmann emigrated to the United States to escape persecution. 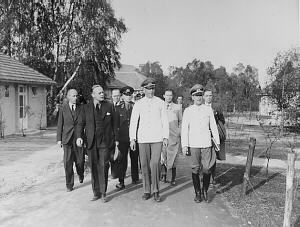 Captain Wolfgang Fürstner (front right), head of the Olympic village, photographed before his suicide, showing the complex to Joachim von Ribbentrop (front left), Germany's foreign minister from 1938 to 1945. 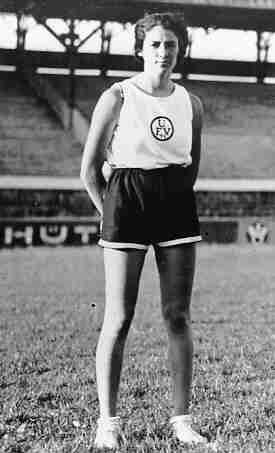 In 1937 Gretel Bergmann won the American championship in the high jump and shot-put. She retired from competition after she again won the U.S. women's high jump championship in 1938. Ulm, Germany, ca. 1933.